We specialize in residential and commercial services throughout the Valley of the Sun! 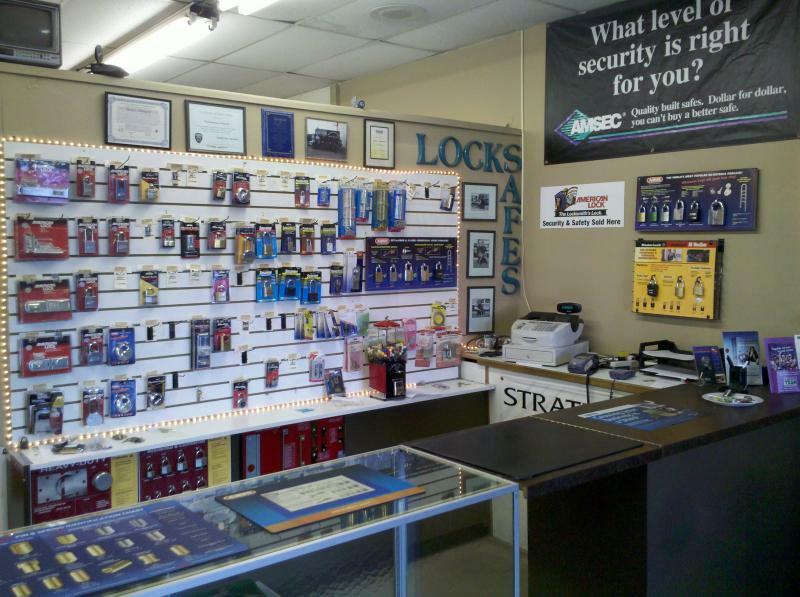 Make an appointment today with our lock experts. We can make a customized access control plan using electronic locks that fit your needs. We provide quality locksmith services at affordable rates, with no hidden fees. You will receive the most professional service, as well as the best solutions to your security. Our experienced locksmiths will not only solve your locking problem, but they will also tell you about the right ways of improving your home's or business' security. All our locksmiths are licensed professionals, which are permanently training in order to stay up to date on the latest locking technologies. This way we never have surprises and neither have our clients. 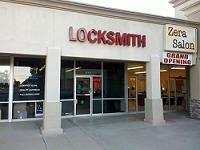 Our mission is to be the best locksmith, by offering professional services at reasonable and affordable prices. We alsoClick Here for Map and Driving Directions offer free estimates! Our friendly staff is ready to answer any question you may have. Visit our showroom, call, or email any time.